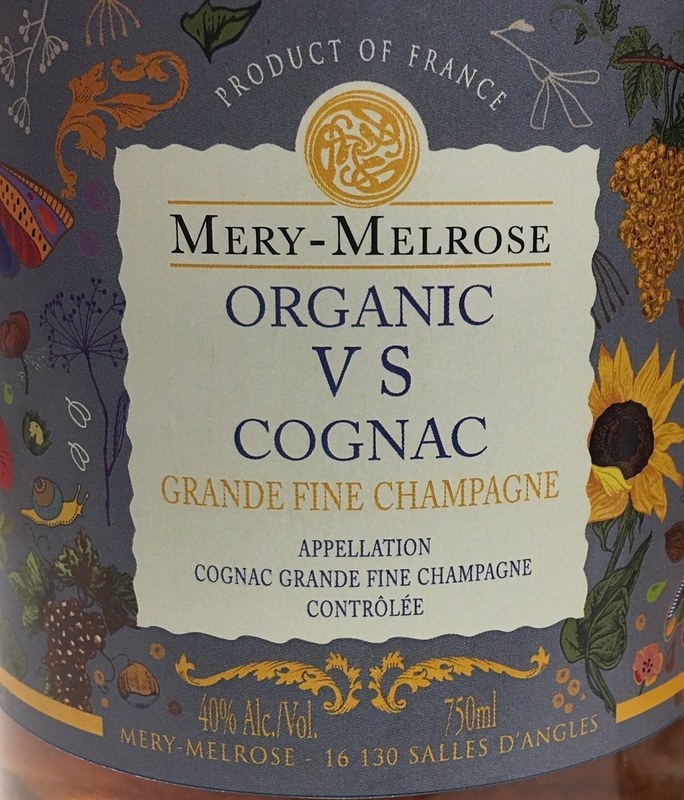 In 1911, the Méry family established their roots in the Grande Fine Champagne region of Cognac, France. 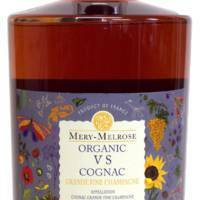 Over 100 years and three generations later, Mery-Melrose Organic Cognac is the result of the marriage of Francois Méry to Janis Melrose. 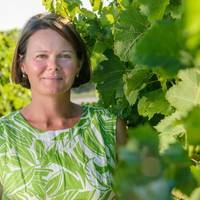 In 2007, Janis began to convert the family vineyards to organic production. 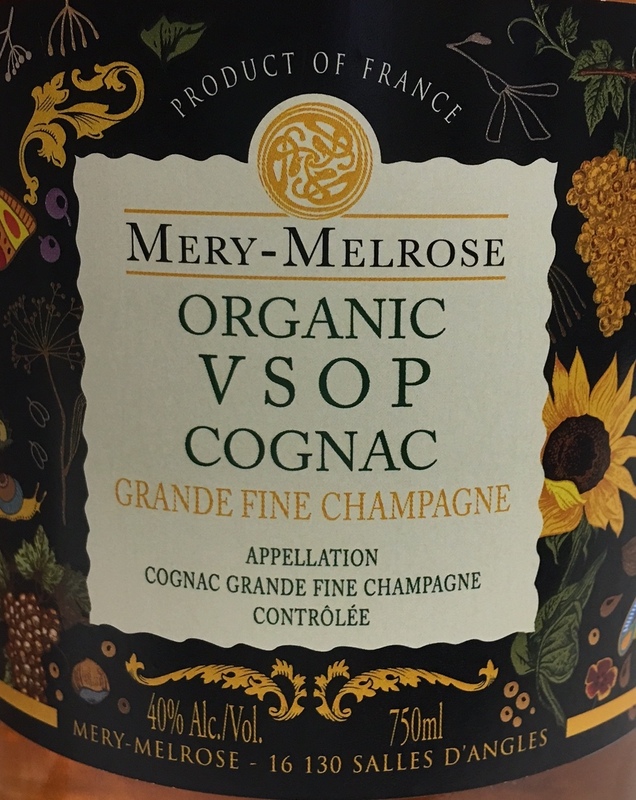 The entire vineyard became EcoCert & USDA certified in 2011 leading to the creation of the Mery-Melrose Organic Cognac label released in Europe in 2016, and more recently in the US market. 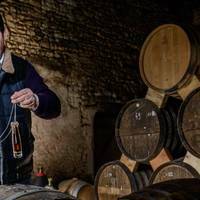 Previously the bulk of the Cognac produced was sold in cask to Remy Martin with a small quantity still sold locally under the Méry Cognac label. 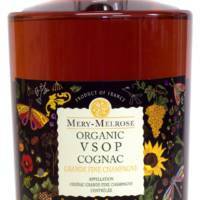 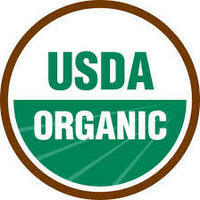 Some of the stocks preceding the organic certification are used in the Mery Cognac XO sold in France. 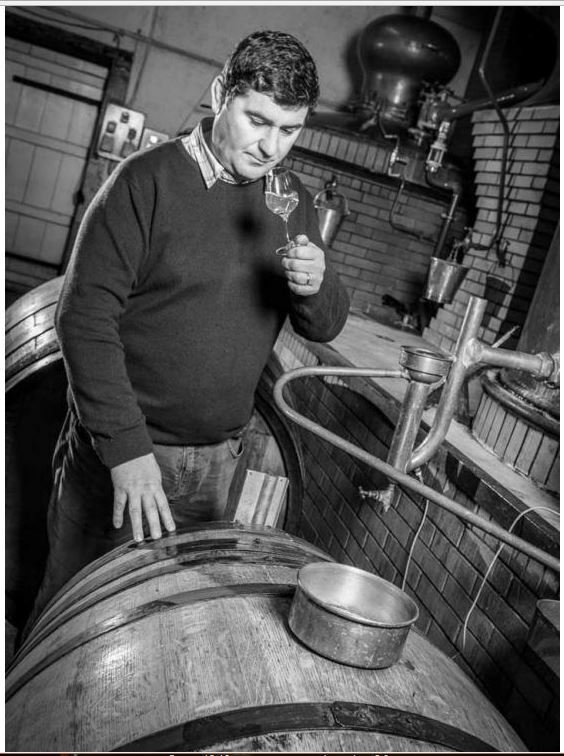 François & Janis produce Cognac from organically grown grapes, using natural methods, organic fertilizers, and cultivation of the soil. 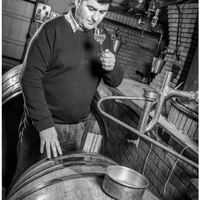 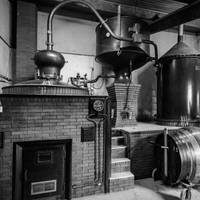 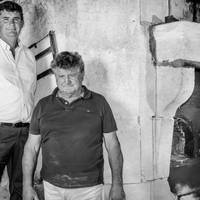 The distillation is in an old copper Charentais Still, and François distills the same way as his father and grandfather, by double distillation of naturally fermented wine and lies to obtain the quintessence of the local terroir, Grande Champagne.